"Silvela" was custom designed and inspired after the Sevilla model was built. 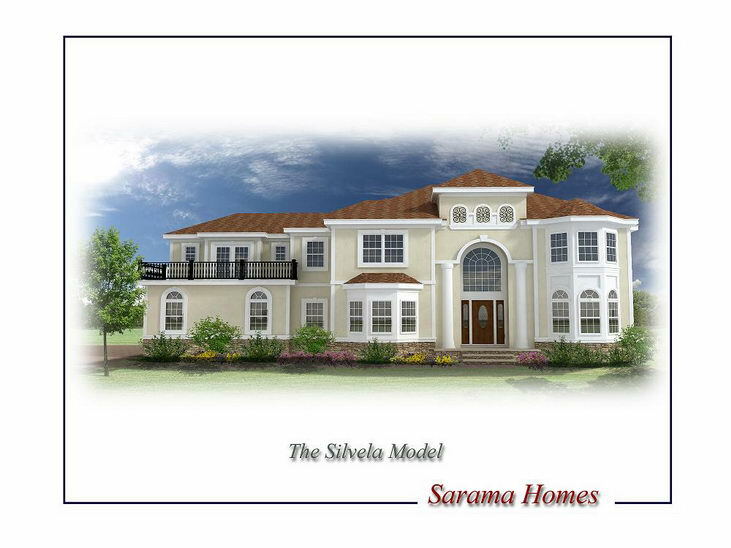 "Silvela" has the same layut with the exception of balcony off the master suite. If you like to take a breath of fresh air in the morning or just have a glass of wine in the evening, you don't have to walk downstairs. The balcony will definitely work for you. 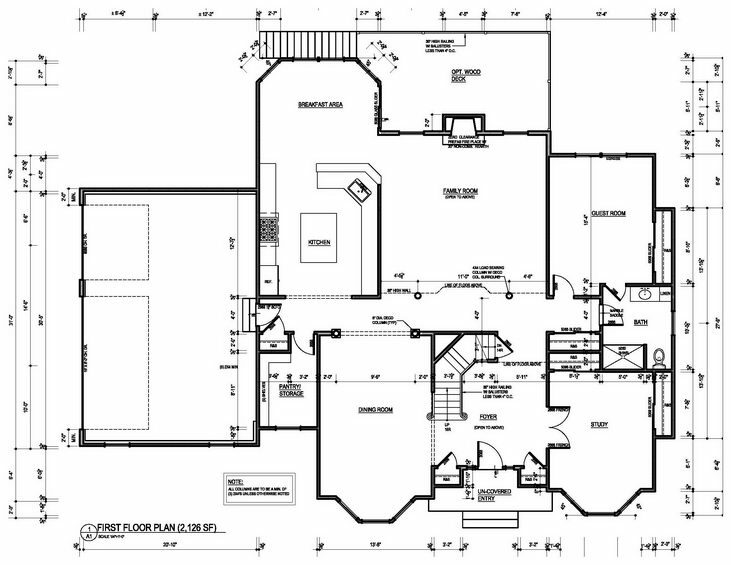 Great floor plan with larger dining room and living room/library. 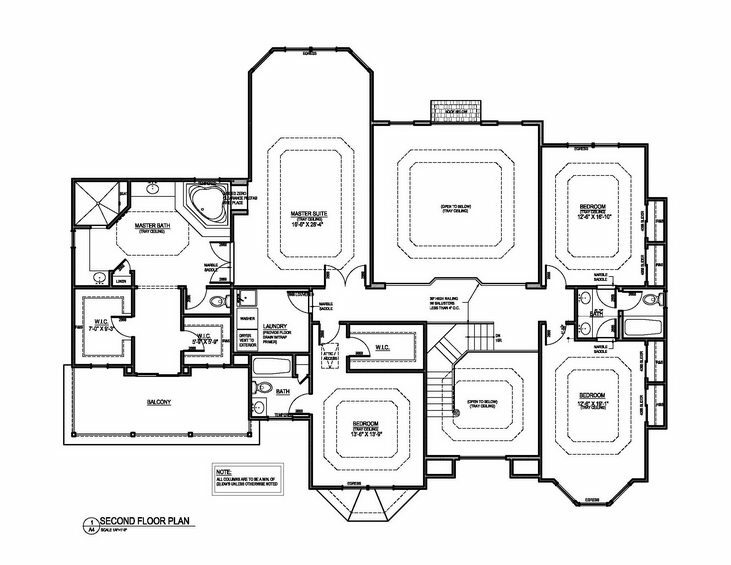 5th bedroom on 1st floor with private full bathroom. Lots of upgrades included like - hardwood flooring thru out the house, granite tops, wrought iron railings, concrete driveway and much more.